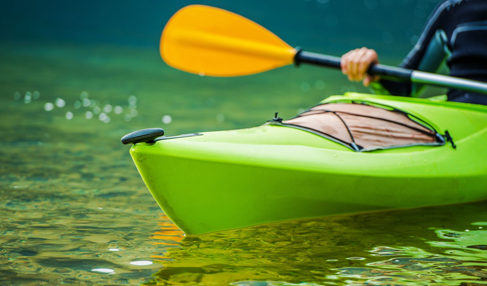 Paddle down the Mighty Maumee with a naturalist who will point out interesting ecological features and wildlife, which may include bald eagles, pained turtles, beaver and more! A kayaking safety and skills session will precede the trip. See online description for full details.